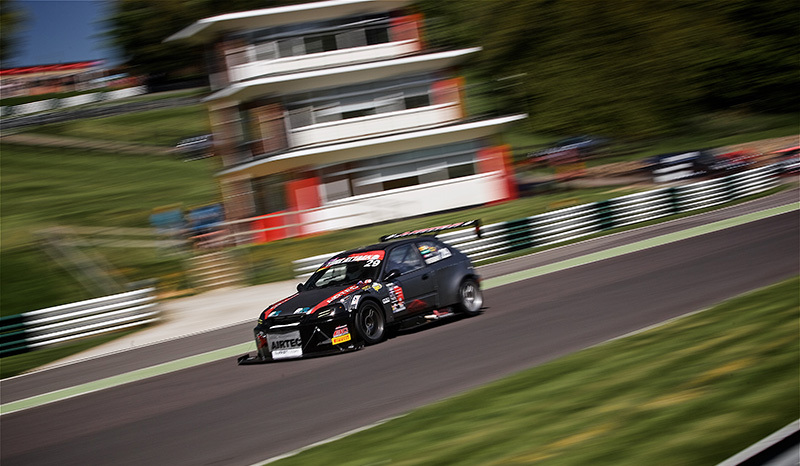 One week left for early bird discount championship entry fees - Time Attack® - It's not racing... It's Time Attack!! Having extended the opportunity for competitors to take advantage of the early bird discount for full-season entry fees until the end of March, if you haven’t signed-up yet, there’s now just one week left to return your entry form and make payment. Of course, you are still welcome to enter between now and the first round at Cadwell Park that takes place on May Day Bank Holiday Monday, 6th May. The phased-payment schemes are unaffected by the 31st March deadline date, as are entries for our new Run What You Brung category. Please do not hesitate to contact us if you have any questions regarding your entry and the applicable fees. Entry forms, regulations and other documentation is available for download, here.